Deal with the friendly guys! Bankruptcy, repo, slow payments? Even with less than perfect credit, we can help! Click here to see what we have in stock right now! Don't take OUR word for it... Read what our happy customers have to say about us! 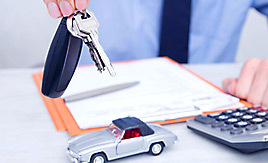 Click to get approved now and drive home your dream auto today! 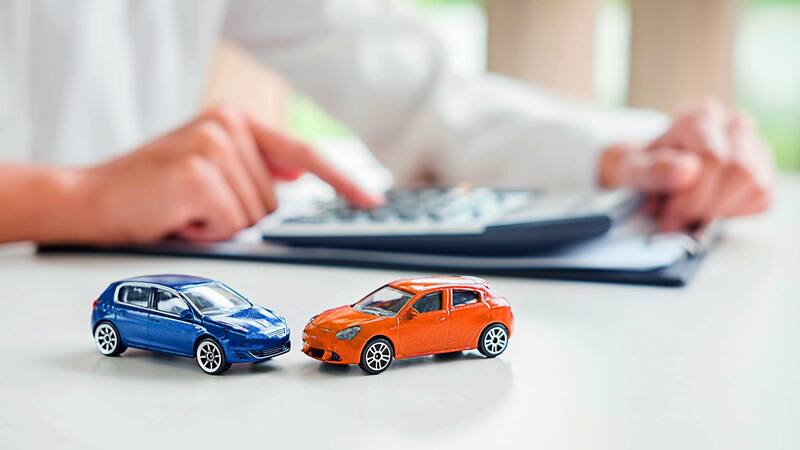 Need help with financing? 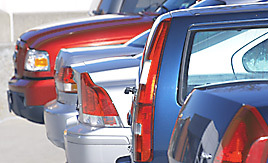 By completing our secure on-line application you're assured the best rate on your used auto loan in Hawaii. Our finance specialists will have the lending institutions competing for your loan to get you the lowest interest rate possible. Customer satisfaction is what we do best at Kihei Auto Sales. 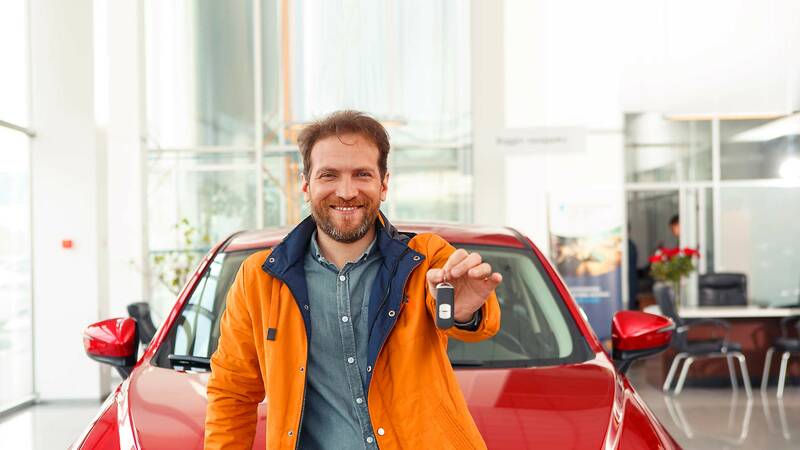 All of our sales associates are not on commission at our dealership, to ensure that you have an honest sales experience with us. Come in today and see for yourself why so many people choose us! Kihei Auto Sales has an incredible selection of pre-owned vehicles with new inventory arriving daily. 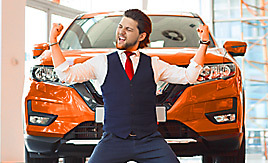 Stop in and let the no pressure sales staff share their knowledge and excitement of the automobile industry and remember if we don't have it, we can get it! Ask for Frank , he was awesome! I like my new car, and it's great for work! Thank you! Bankruptcy, repo, slow payments? Even with less than perfect credit, we can help! Our Special Finance Division prides themselves in helping customers. 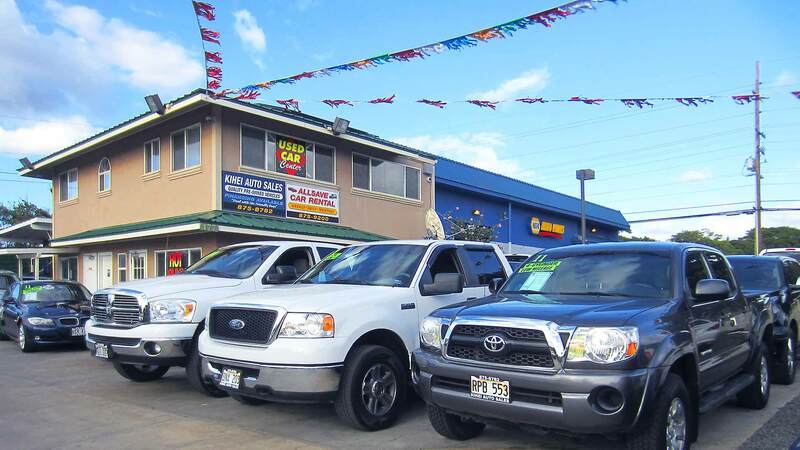 Kihei Auto Sales has an incredible selection of pre-owned vehicles with new inventory arriving daily. 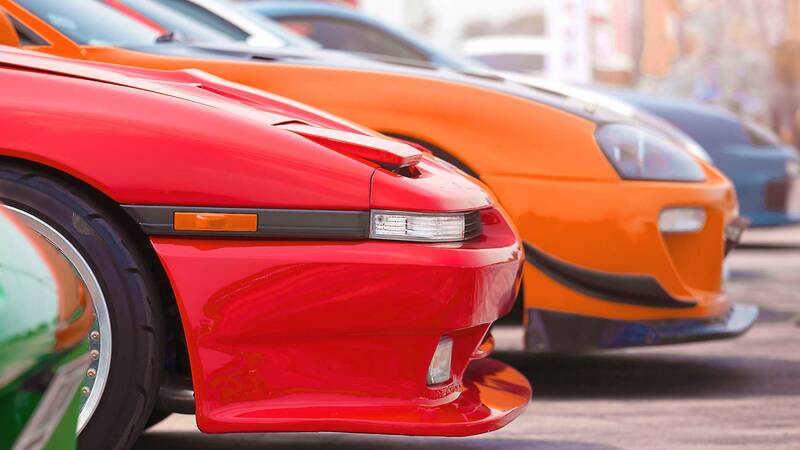 Cars, Trucks, Vans, SUV’s, Sedans, we have it all! 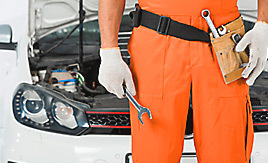 We want to hear about your experience at our dealership. Let us know how we did, we would love to hear from you!